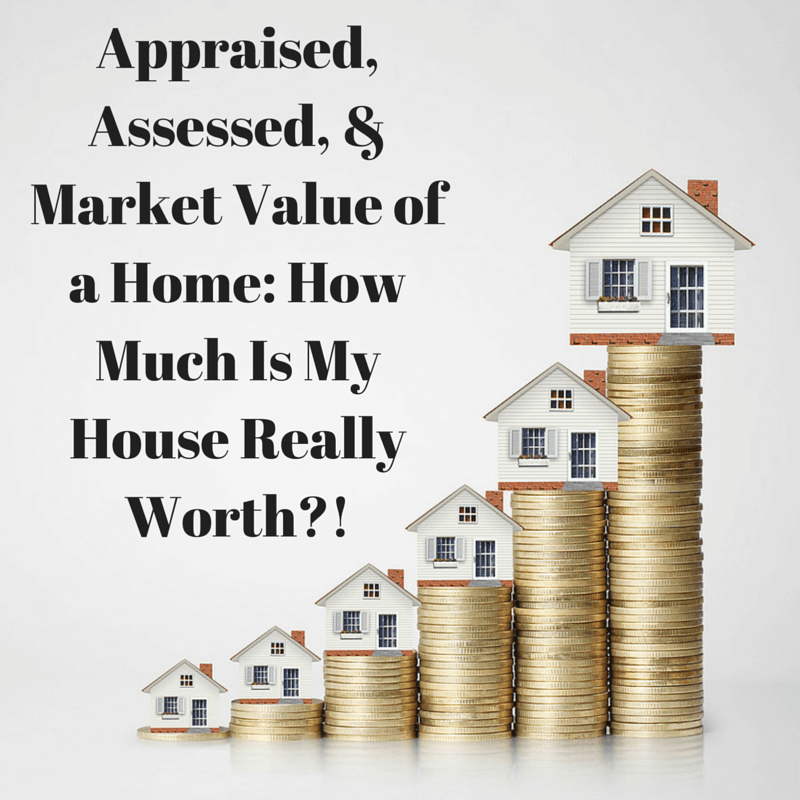 Appraised, Assessed, and Market Value of a Home: How Much Is My House Worth?! When you ask the question, "How much is my house worth?" you may get several different answers. The answer you get depends on whether you are having it appraised, assessed, or evaluating the market value. Each of these values is usually a different figure, but each one is important for planning purposes. We’d like to clear up what each of these different values really mean and how you can use it when you’re selling or buying a home. What is the appraised value of my home? The appraised value of a home is determined by a professional appraiser who takes several things into consideration. The appraiser should visit your home to identify any relevant updates and customizations and then use the information they find to compare your home to other similar homes in the area. The appraisal figure is typically used to determine if the home is worth the loan needed for a prospective buyer to purchase it. What is the assessed value of my home? The assessed value of your home is something that is determined by county or city assessors.These assessors use a formula based on recent sale prices and the area’s “equalization rate,” which is a ratio showing the difference between assessed and market value. This value is determine for tax purposes and is often different than the appraised value of a home. An assessment is probably not a good indicator of your home’s value because of lag time between assessments and market changes over time. The market value of a home is also known as the fair market value (FMV). This number is used to determine what a house would sell in its current condition in 30-90 days. Current market conditions, comparable homes, and other information is used to come up with this figure. What differentiates this figure from the two mentioned above is that the FMV deals with what a home can actually sell for in a reasonable amount of time (30-90 days). These three types of home values can be confusing, but we hope this cleared things up a little. If you have any questions about the topics covered, please let us know. We are here to be your resource whether you're buying or selling a home or just hoping to learn more about the process. 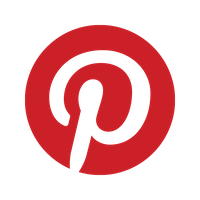 Feel free to comment with questions or contact us through our website!